CheckTech Inspections is a professional, licensed inspection company that specializes in residential properties. We provide homebuyers, sellers, property owners and real estate agents with valuable information essential to evaluating a property’s condition. CheckTech Inspections certified, highly trained and experienced inspectors provide inspection services throughout the greater Austin and Central Texas area. 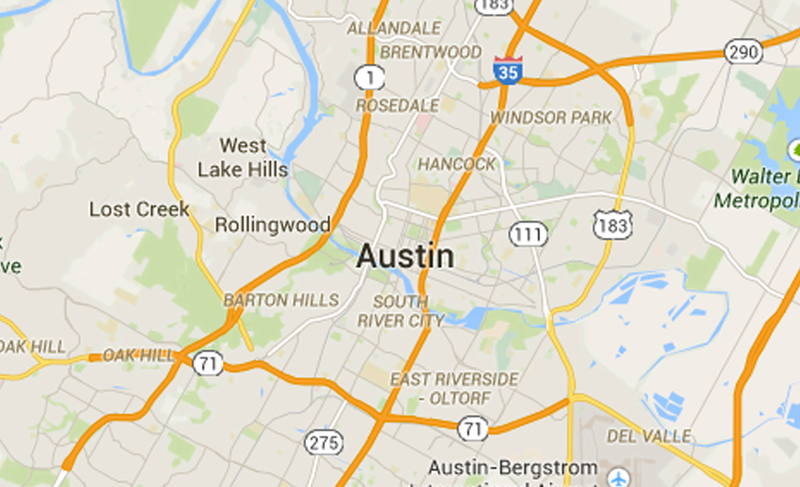 The most trusted Home Inspection company in the Austin Metro area! CheckTech Inspections is a licensed, professional inspection company. We provide a wide array of residential inspection services for homebuyers, home sellers, property owners and real estate agents. Our complete home inspection service provides the Austin, Texas and surrounding Hill Country area with professional, certified, highly experienced home inspectors. All home inspections are performed in compliance with Standards of Practice, as required by Texas State law. Most importantly, all our inspections exceed the Standards of Practice for property inspections. Our service area includes Austin, Pflugerville, Round Rock, Hutto, Leander, Cedar Park, Lago Vista, Lakeway, Dripping Springs, Wimberley, Buda, Kyle, San Marcos, Bastrop, and all points in between. 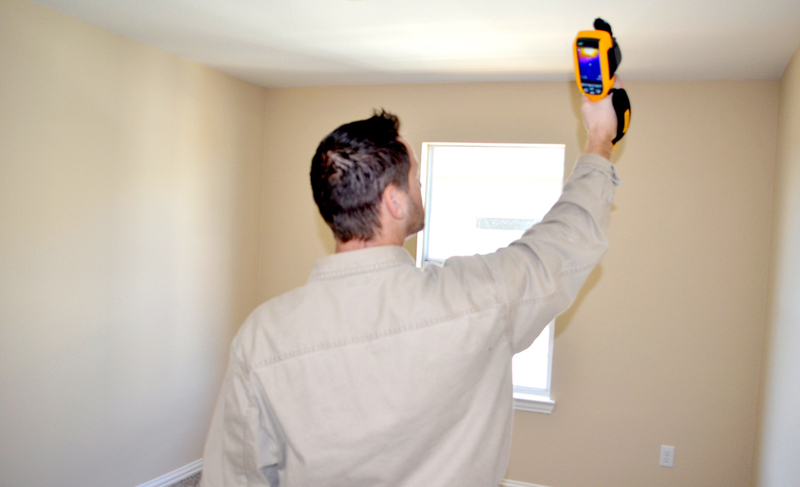 CheckTech Inspections has the practical and professional expertise needed to identify defects in a home. We systematically evaluate the various systems and components of a house and produce a detailed, computer-generated inspection report with digital pictures to illustrate the condition of a home. Within 24 hours of the inspection, you will receive a comprehensive, detailed narrative report with digital photographs of the defective items. If you have questions after reading your report, your inspector is always available to answer your questions by phone. You can be sure that you are getting an accurate and honest inspection with CheckTech Inspections. 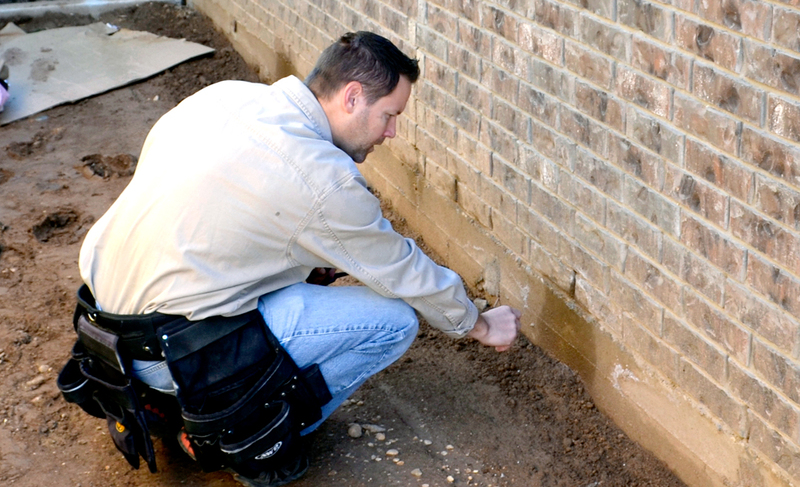 When it comes to a home inspection, you need to know what’s serious and what isn’t. CheckTech Inspections provides clients with all the information needed to make an informed decision about purchasing a home. We report conditions in a clear, understandable, and professional manner. Many home inspectors use technical jargon in their inspection reports, only understandable to other inspectors or those in the construction field. At CheckTech Inspections, we break down this jargon so buyers, sellers, and agents can understand the report. CheckTech Inspections thoroughly inspects all sizes and types of homes, condominiums, duplexes, new construction, etc. We provide the quality home inspection services you need, whether you are buying, selling, or maintaining a home. CheckTech Inspections gives you an experienced, unbiased professional home inspector, who provides a top quality home inspection for an affordable price. 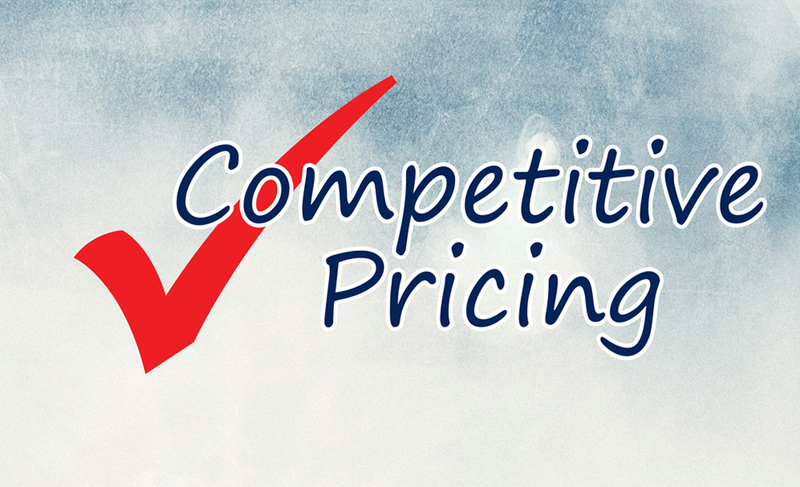 Inspection fees are relative to the type and scope of service provided. The fee for a complete home inspection is based on the size, age, foundation type and location of structure. Currently, 95% of our home inspections cost between $275 and $450. Our company also uses a Supra Display Key to ensure the inspection proceeds if the client or a realtor cannot be present. CheckTech Inspections prides itself in providing the greatest level of service by recognizing our clients’ inspection needs and delivering high-quality results. Apart from than the Texas Real Estate Property Inspection, the most common inspection related to the sale of property is the Wood Destroying Insect (WDI) inspection. Wood destroying insects include termites, carpenter ants, carpenter bees, and wood boring beetles. 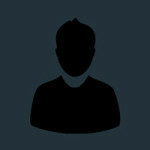 A WDI Inspection is performed to identify past or current infestation, as well as conditions conducive to infestation. In addition to being licensed by the Texas Real Estate Commission, our home inspectors are also licensed by the Structural Pest Control Service of the Texas Department of Agriculture to perform (WDI) inspections. CheckTech Inspections has become one of the most trusted and frequently used home inspection companies in the Austin area because we never lose focus on our clients’ needs. We give all of our clients an inspection which is an unbiased, impartial, third party evaluation of every component and system of a home or building. CheckTech Inspections will assist you with making a confident decision about your property. Whether you’re buying a new home and want to be sure of what you’re getting, selling a home and want to eliminate possible problems that could delay or lose a sale, or if you just want a certified professional to inspect and advise you on the condition and maintenance of your current home, CheckTech Inspections is here to help you. CheckTech Inspections provides affordable quality home inspections by a professional home inspector in Austin, Texas and the surrounding area. Call (512) 626-8043 or email now for your free home inspection consultation. 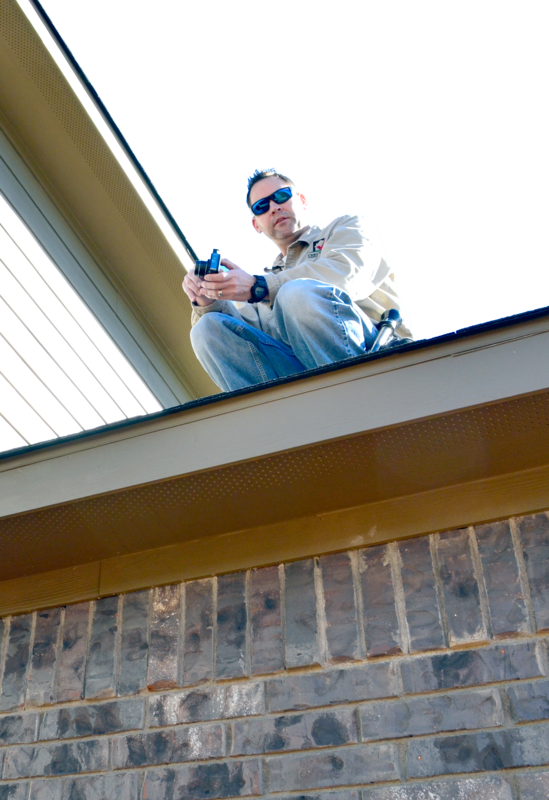 A home inspection is a professional, objective, comprehensive visual examination of all the systems and physical structural elements of a home, from the roof to the foundation. Our emphasis is on identifying existing or potential problems that would affect a purchasers buying decision. Buying a home could be the largest single investment you will ever make. A thorough home inspection can help you avoid costly surprise repairs and problems with your new home. Our Inspection report will also advise you of what maintenance is required to keep your home in top condition. If you are selling your home, a listing inspection will point out any potential problems that might be uncovered later by the buyer’s inspector. Finding them early will allow you to address them before listing your home, making for a faster and smoother sale. Inspection fees for a home inspection are primarily based on size, age, foundation type, location, and any supplementary services requested. Do not let cost be the only factor in deciding whether or not to have a home inspection or in the selection of your home inspector. The sense of security gained from a knowledgeable and experienced inspector is well worth the cost, and the lowest-priced inspection is not necessarily a bargain. A professional inspection of a new home is very important. We can spot potential problems early, while they are still easy to correct. As building professionals, we may find problem areas where the builder has taken shortcuts or not done proper work. Foundations, grading and drainage, roof covering, roof structure and attic, walls (interior and exterior), ceilings and floors, doors (interior and exterior), windows, fireplace/chimneys, porches, decks, and attached carports. Service entrance and panels and branch circuits, connected devices, and fixtures. Heating equipment, cooling equipment, and ducts and vents. Water supply system and fixtures, drains, wastes, and vents, water heating equipment, and hydro-therapy equipment. Dishwasher, food waste disposal systems, range hood, ranges, ovens and cooktops, microwave cooking equipment, trash compactor, bathroom exhaust fans and heaters, garage door operators, door bell and chimes, dryer vents, and other built-in appliances. Have an inspector call you.